The Beach Club consists of three tower. Tower One, Tower Two, and Tower Three. Tower Three and Tower One share the same floor plans and building layout. Tower Two just closest to the ocean offering spectacular ocean and coastal views both on the north and the south side of the building. Hallandale Beach’s Beach Club 1 represents ultimate luxury and lifestyle; South Florida beachfront condo living at its best brought to you by The Related Group. 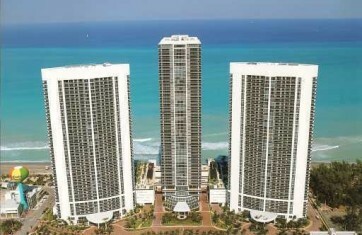 The Beach Club trio consists of three luxury condos situated on nice acres of oceanfront property in Hallandale Beach, Florida. Beach Club Tower 1 has 44 floors, consisting of 10 spacious units per floor. Choose from a one-bedroom unit overlooking the Intracoastal, or a two bedroom, three-and-one-half-bath-with-den model overlooking the Atlantic Ocean. At Beach Club 1, you can enjoy top-of-the-line amenities normally associated with a 5-Star resort, such as full time concierge, 24-hour valet, state-of -the-art fitness center and heated pools. Want more of a good thing? Enter Beach Club Tower 2. 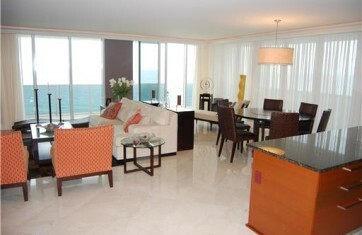 This luxury oceanfront condo features 51 floors, consisting of 12 spacious units per floor. Choose from a studio, one-bedroom, or two-bedroom, 3-bath unit with your choice of view. 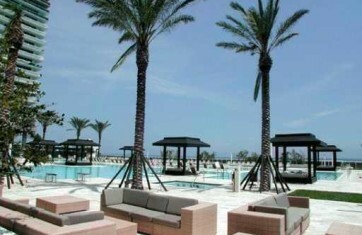 Beach Club Tower 2 is unique in offering residents a 50,000 sq. ft. Spa and Fitness Center. 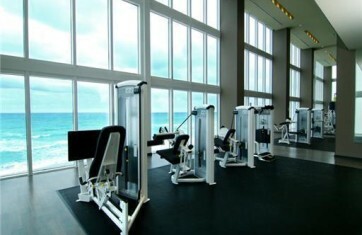 Enjoy the most advanced fitness equipment and work side by side with a trainer to achieve your fitness goals. Be sure to enjoy a refreshing juice at the Beach Club 2 juice bar or relax by getting a deep tissue massage by a trained massage therapist. You may also want to try a relaxing facial or other skin care treatments. After a hard day of work and play, who wants to cook? 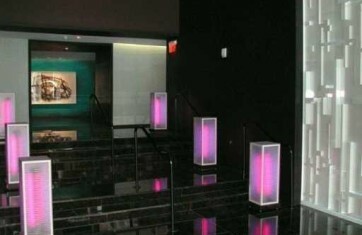 Dine at Beach Club 2′s full service restaurant located on the oceanfront in Hallandale Beach. 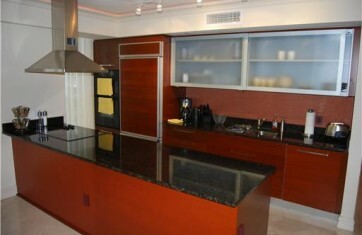 Beach Club Tower 3 has 44 floors, consisting of ten spacious luxury condo units per floor. Choose from a one-bedroom overlooking the Intracoastal to a two-bedroom, three-and-one-half-bath-with-den model overlooking the Atlantic Ocean. Beach Club 3 offers all of the best amenities, such as state-of-the -art fitness center, 24-hour security and valet services. Beach Club 3 luxury condo residents will enjoy European-styled kitchen cabinets, top-of-the-line appliances, spacious rooms, and remarkable views of Hallandale Beach and the Ocean.